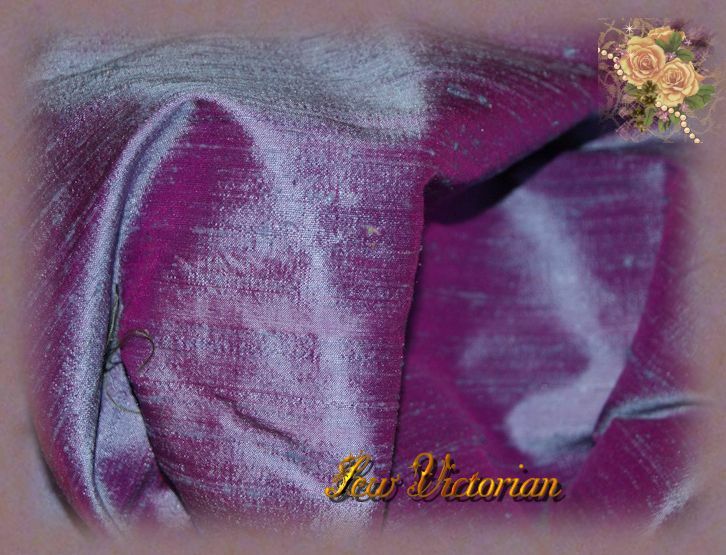 This silk is just so pretty. I love the combination of cornflower blue and fushia. It goes with so many different colors and looks great on so many skin tones.